Description: The only armor certified to protect against the unstable element of Bar-B-Que. 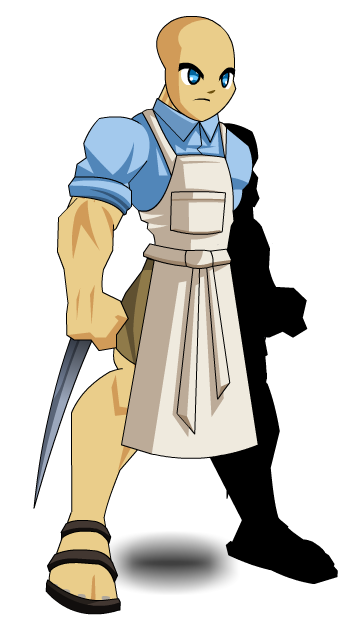 Note: Previously called "BBQ Apron". Thanks to L0re, mturf, Tendou no Mazo and Xia.